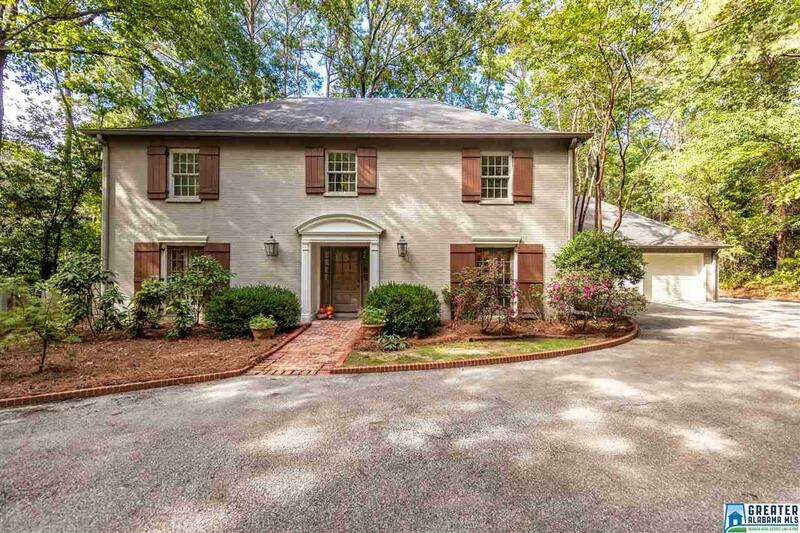 4304 Fair Oaks Dr, Mountain Brook, AL.| MLS# 830992 | Richard Jacks UABLIVING.com 205-910-2297 | Birmingham AL Real Estate | Contact us to request more information about our Homes for Sale in the Birmingham AL area. Welcome home to 4304 Fair Oaks Drive in the heart of Cherokee Bend. This wonderful family home, with fantastic curb appeal, has a beautifully updated kitchen, fresh new paint, hardwood floors, fabulous deck and a quaint "New Orleans" style courtyard, a perfect gathering place! Cherokee Bend Elementary School is directly up the street with sidewalks to lead the way! This home offers all of the amenities needed for a comfortable and convenient lifestyle. You will love living in Cherokee Bend on Fair Oaks Drive! You&apos;ve arrived!!! Driving Directions: From Cherokee Road, Right On Old Leeds Road, Left On Stone River, Right On Wilderness, Right On Fair Oaks, House Is 2nd On Left.